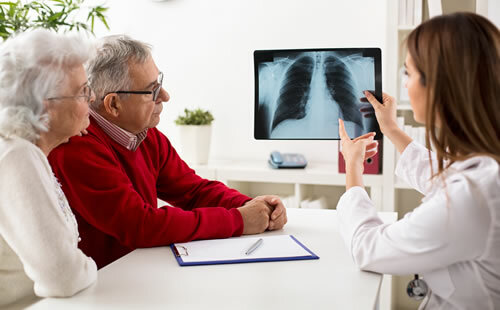 The physicians and staff at Pulmonary Critical Care and Sleep Associates are committed to providing excellent care in all aspects of pulmonary, sleep disorders, and critical illness. We offer consultations in a friendly and personal setting at our Dulles, VA office. We also offer Critical Care Services at Stone Springs Medical Center. We spend our time listening to you to understand your concerns and responding with the best treatment options for you. Our professional staff understands the importance of follow up to make sure that your problems are resolved and your health improves. We want our patients to be informed about their Lung or Sleep problems and treatments available, because informed patients make better decisions about their health and well-being. We provides comprehensive services in the fields of lung, critical care and sleep disorders. We provide services both in the outpatient and inpatient settings. 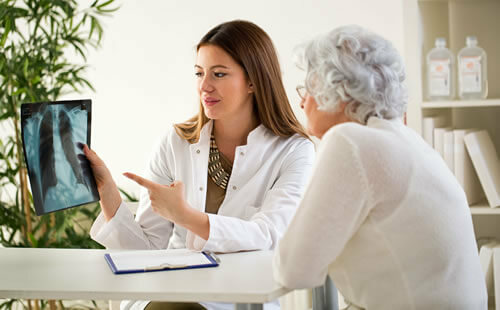 Our board certified physicians are committed to providing excellent, empathic and compassionate care while judiciously utilizing diagnostic tests and pharmacologic therapies. NOVA Pulmonary Critical Care and Sleep Associates manage and treat a variety sleep conditions including sleep disorders obstructive sleep apnea, central sleep apnea, complex sleep apnea, narcolepsy, snoring, insomnia and more. 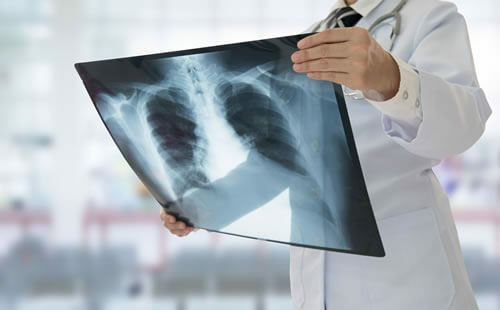 Nova Pulmonary Critical Care and Sleep Associates offer the following sleep tests and procedures: Sleep Tests, Pulmonary Function Testing (PFT), Oxygen evaluation test, 6-Minute Walk Test, Home Sleep Studies (Polysomnogram), Positive Pressure Titration Studies (CPAP, BiPAP, and ASV). Bronchoscopy at Stone Springs Hospital.